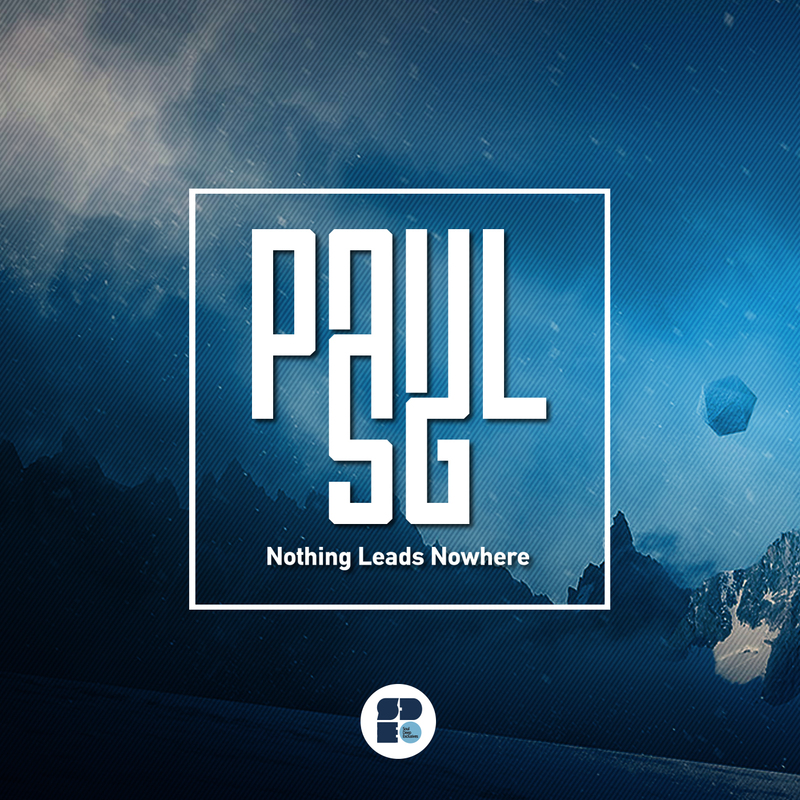 Paul SG returns to Soul Deep with this new 3 track stunner. The EP starts off strong with a classic amen roller called, “Xamplo”. The song is a classic from the golden Good Looking Records collection, but never got released. It features jazzy riffs, a bouncing bassline, and an undeniable Amen Break. The second track is a real stunner called, “Nothing Leads Nowhere”. The song is a new production from Paul and features a hi passed amen drum loop, laid back samples and a summer feeling groove that immediately puts the sunshine back into your life. The third track, “Unusually Agitated”, rounds out the EP in fine style. The song features a heavy amen drum loop, chiming keys, and echoing efx that make this a dreamy masterpiece.